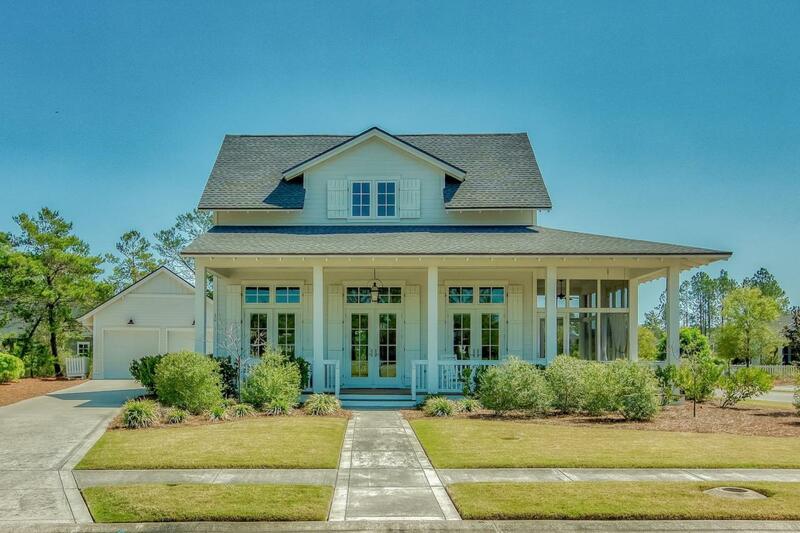 This endearing luxury home embodies an attractive blend of cottage, Southern plantation, cozy beach and New England styles. 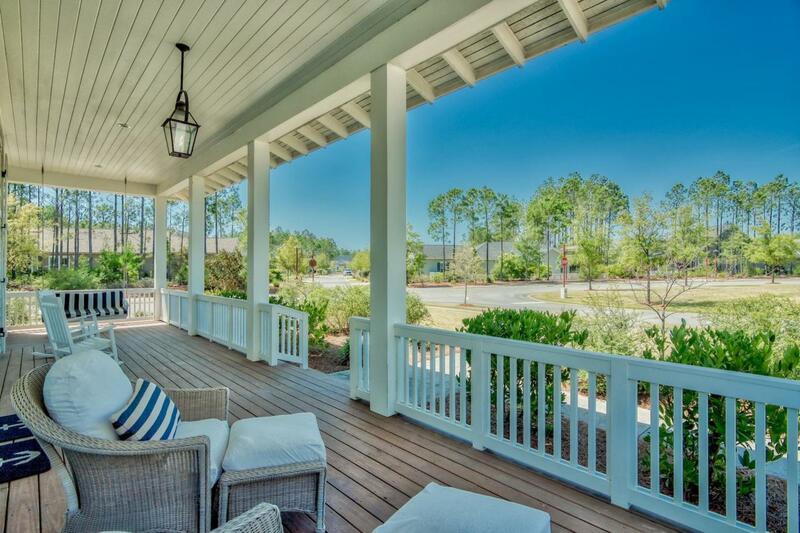 Immaculate landscaping draws the eye to a marvelous covered front porch and an equally-enticing screened porch along the side. The professionally decorated furnishings are not included but available for purchase for an additional $30,000. Pane glass transom windows rest above all the front and side first floor French doors and windows, and crisp white plantation blinds grace all the windows. Hardwood floors bring a natural touch to an immaculate interior. Romair Construction has been crafting sophisticated homes for two decades and approaches every one with creativity, unparalleled design skills and construction expertise. The open space concept utilizes exquisitefurnishings to loosely define spaces, with a corner kitchen, stainless steel appliances and paper white counters. Bedrooms are exceptionally bright and inviting, and bathrooms sport marble, glass and tile. 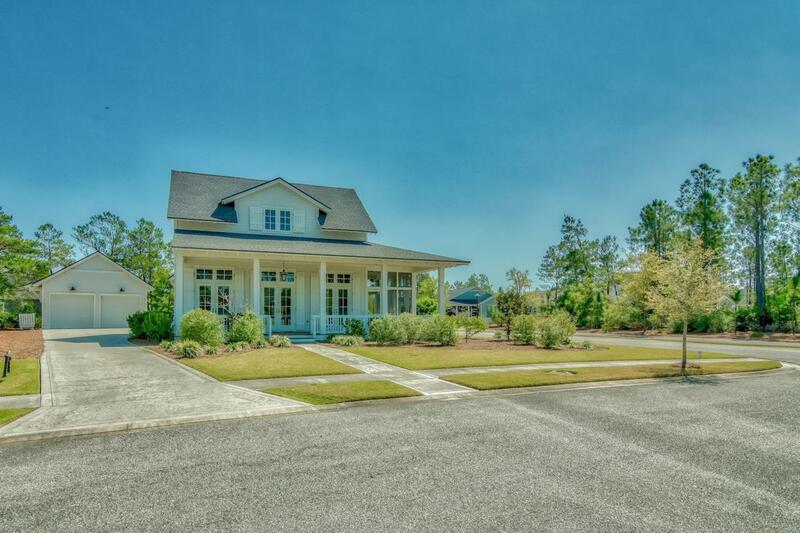 An independent laundry room with sink, lever door handles, 2-car garage, den space on the second floor, sound hard-wired in every room and a home office or craft room all add to the comfort and convenience of this custom-built home as a primary residence or second home. 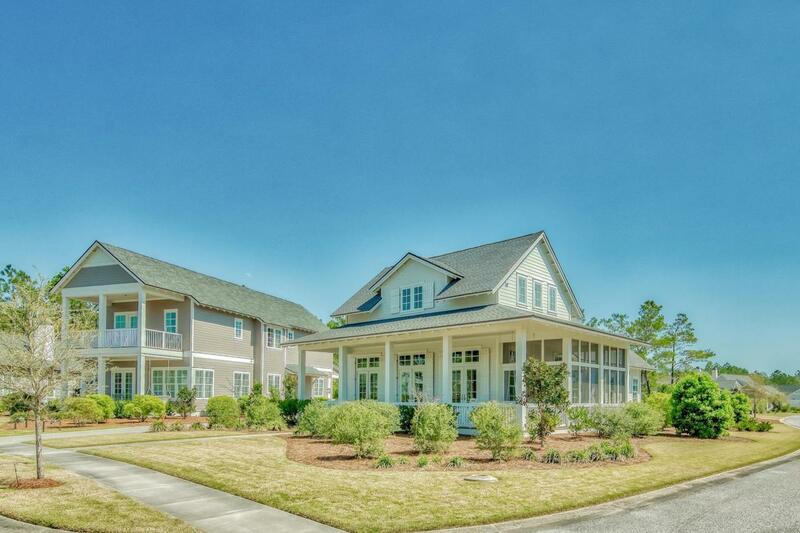 The large, corner lot has pool possibilities, and WaterSound Origins offers an extraordinary coastal village community lifestyle.